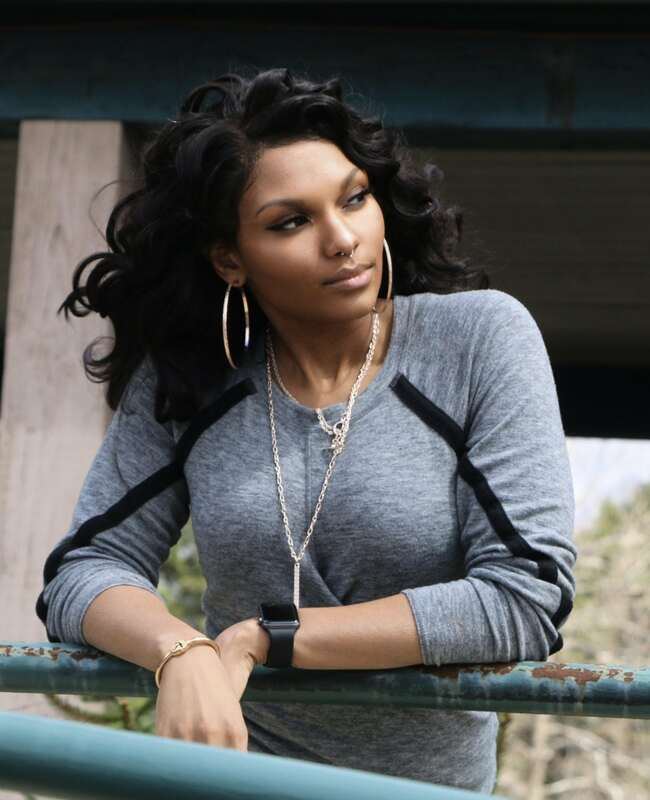 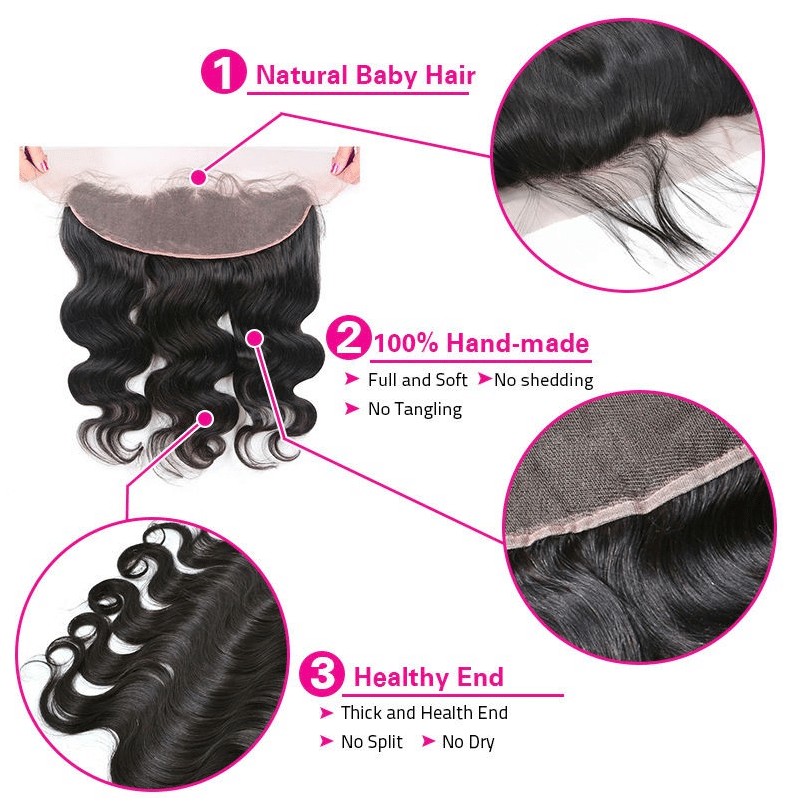 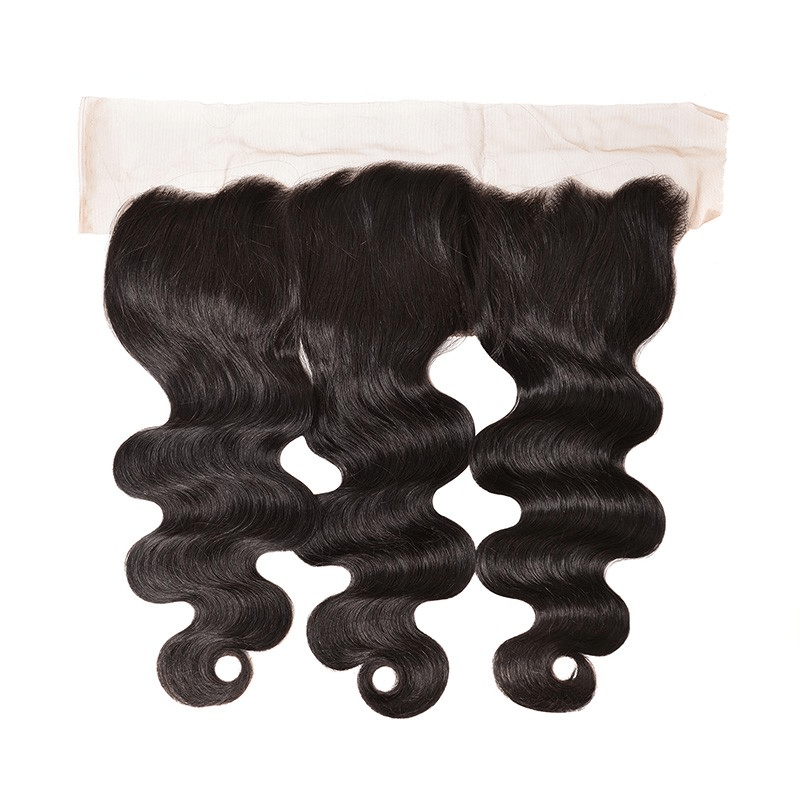 The Body Wave Frontal is a lace frontal that is 13″x4″ making it go from ear to ear to protect the entire front of your hair. 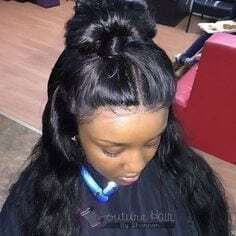 Low in density and unparted our frontals do not have a wig like appearance and offer versatile parting to achieve your desired style. 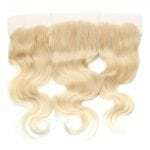 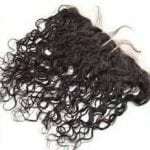 Attached to a soft lace base that gives a scalp like appearance and lays completely flat.